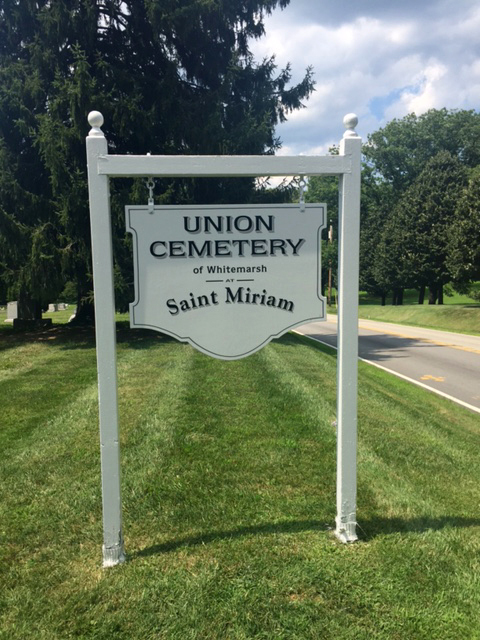 Saint Miriam is the home of historic Union Cemetery, dating back to 1896. 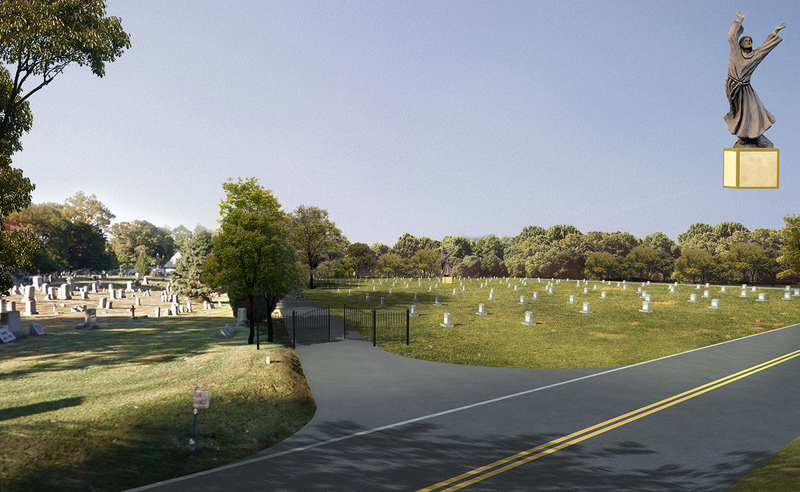 Like Union Cemetery on Facebook! Victims of the Titanic, a brother to the Sundance Kid and General Sheetz, as well as many Civil War veterans are buried in Union Cemetery. Phillies Hall of Fame pitcher, Robin Roberts, was a member during his tenure with the Phils. The historic cemetery is also the final resting place of Harvey Longabaugh, brother of the Sundance Kid, and who up until 2007 was believed to be the Sundance Kid himself, after he died in South America; Thomas May Peirce, founder of Peirce College; George Jago, a Civil War soldier; and The Van Billiard who perished on the Titanic. Austin Van Billiard, accompanied by two sons, booked third-class passage on the ship’s maiden voyage of the Titanic. Austin Blyler van Billiard (35) and his sons, James William (10) and Walter John (9), were 3rd Class passengers on their way to South Wales, Pennsylvania, USA. None survived. 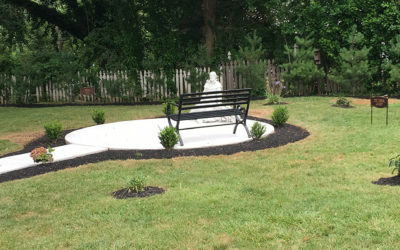 Austin was one of six children of James Van Billiard — the Borough of North Wales Mayor and owner of the North Wales Granite Works. Austin wanted to surprise his parents in the Spring of 1912 after leaving the country 12 years earlier to work as an electrician at the Universal Exposition in Paris. Austin, and his two oldest sons, James and Walter, decided to make the journey before wife Maude and their four other children. However, the trio perished in the ship’s tragic sinking after striking an iceberg on April 14, 1912 in the North Atlantic Ocean. See below for a larger map. The body of Walter Van Billiard was the first to be recovered by the RMS Carpathia, the recovery ship, according to Phyllis Byrne, chairperson of the North Wales Historic Commission. 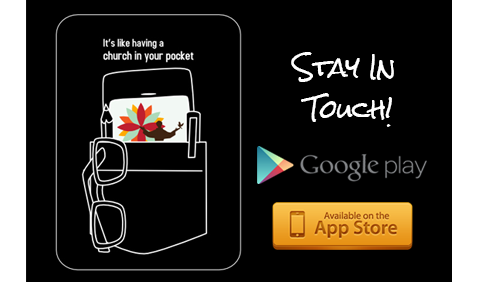 Austin’s was the 255th recovered, but James’s body was never recovered. 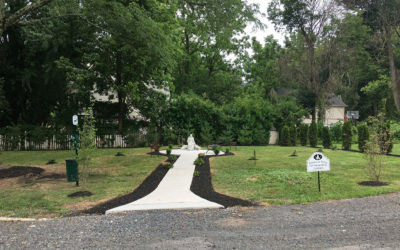 Following the funerals, the two bodies laid in wake in the home before being buried at Zion Union Cemetery on Bethlehem Pike in Flourtown, located on our campus. 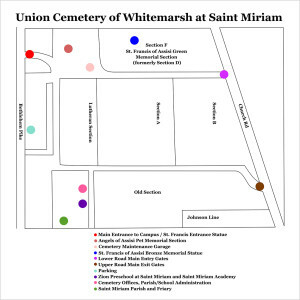 Please see our Campus Map Here. We also have a place for yourfamily’s beloved animals.Click here for more details. 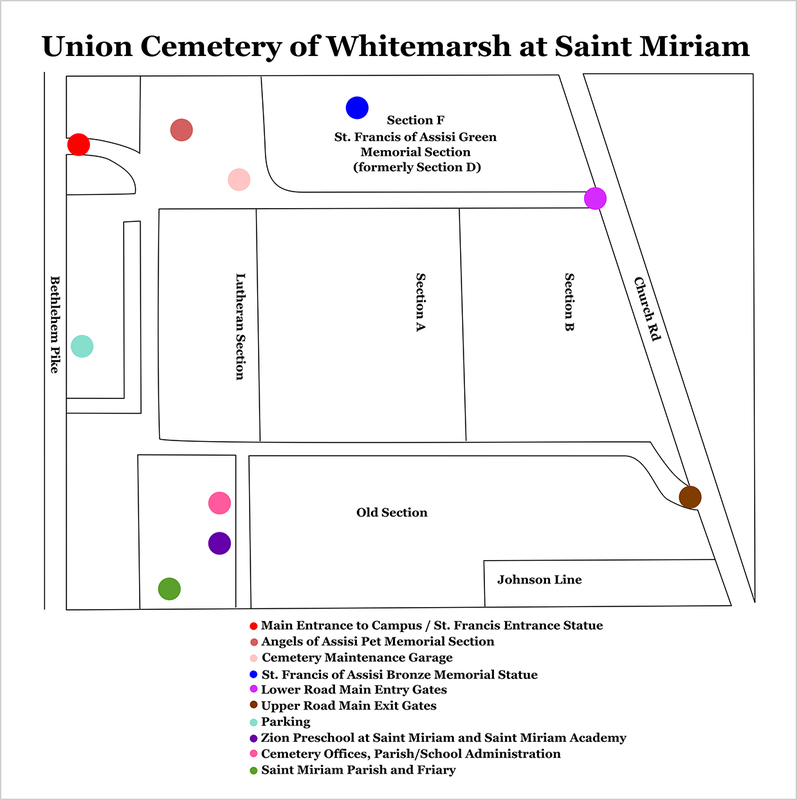 Union Cemetery of Whitemarsh at Saint Miriam unveiled its newest section plans for summer of 2016! 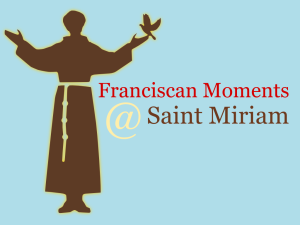 (Click on the photos to enlarge.) 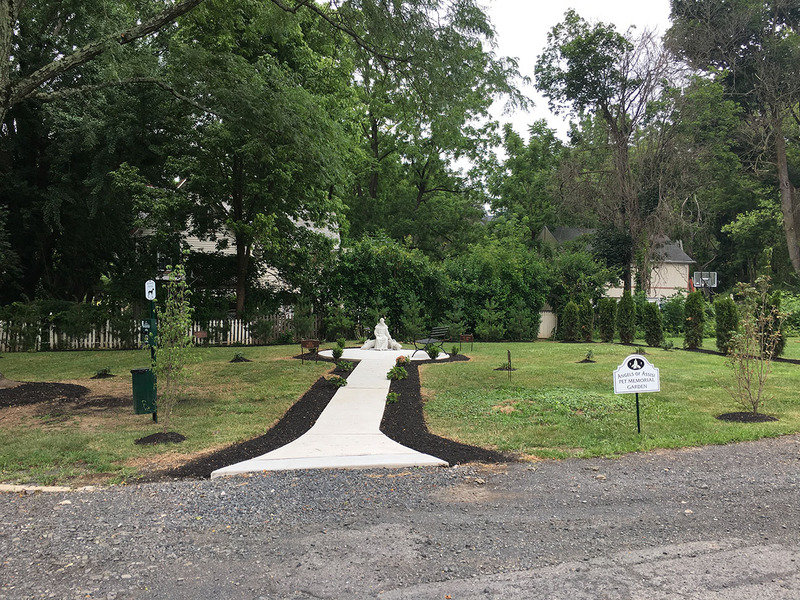 These renovations include the installation of two beautiful hand-forged iron gates at the entrance and exit roads off Church Road, Route 73 as well as a brand new section that will feature a life-sized prize statue of St. Francis of Assisi! 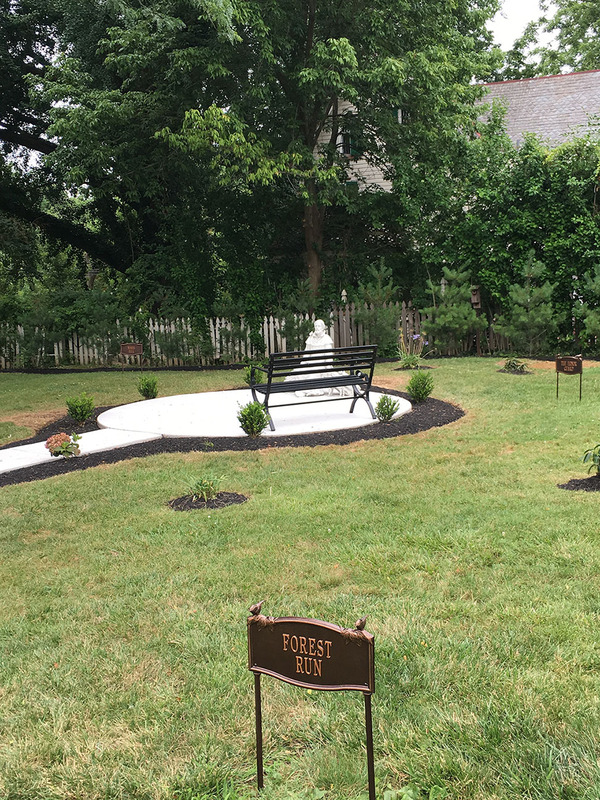 This beautiful new section has an estimated grave costs that will soar after the formal consecration and dedication to an estimated $5,700 – $7,400 per feature grave lot, but you may secure your lots in advance for a special pre-construction price of only $3,995 – $5,995 per grave lot! 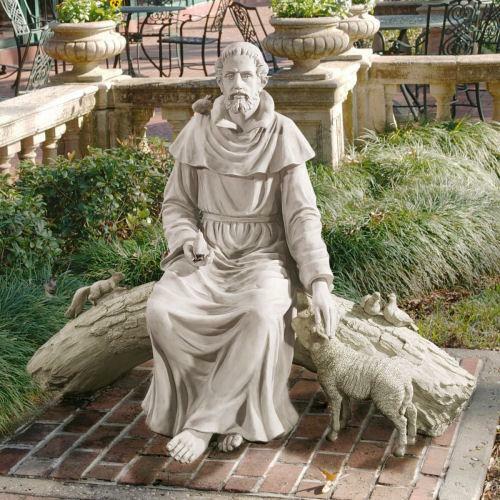 This new section will feature the beautiful bronze statue of St. Francis, leveled surfaces, new grass and trees, as well as beautiful shrubbery and security! 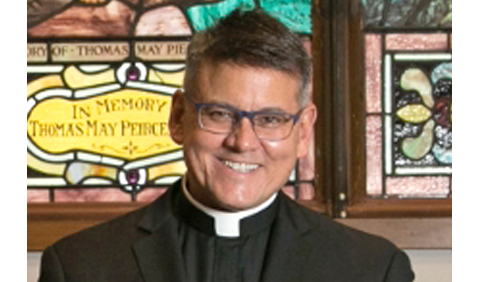 The entry gates will be installed in April/May with the formal completed section to be consecrated and dedicated in August/September 2016! Act now and contact us to secure your lots in the areas oldest historically significant cemetery!